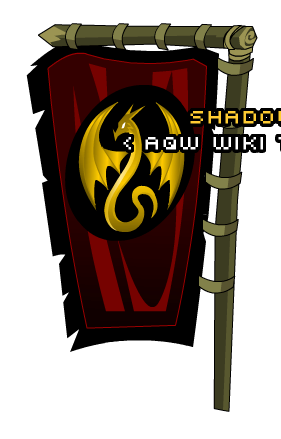 Description: Wear this Samurai banner with the gold dragon emblem on it proudly! Samurai (侍) means "Warrior" in Japanese. Thanks to mturf, TreadLight and .*. .*. .*. .